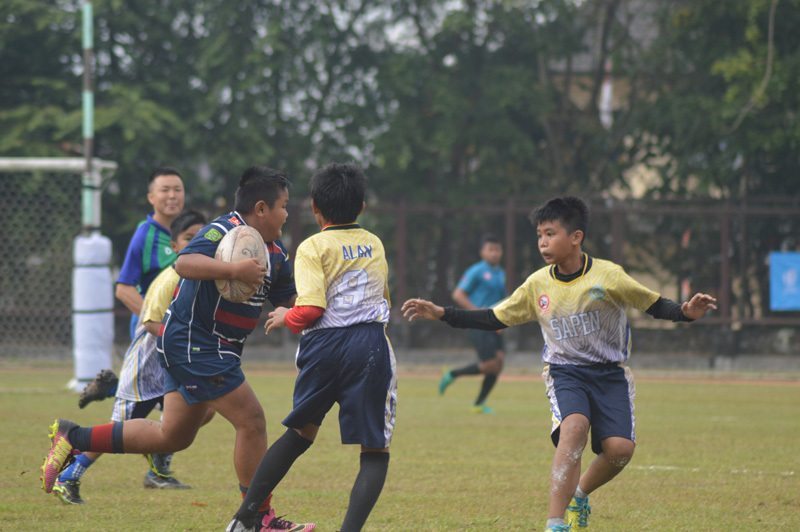 With the growth of Rugby throughout Indonesia, through programmes such as Get Into Rugby and other club and province efforts, PRUI held the inaugural National Age Group Rugby 7s Championship along with the Get Into Rugby Festival Yogyakarta on Saturday 28th July 2018. 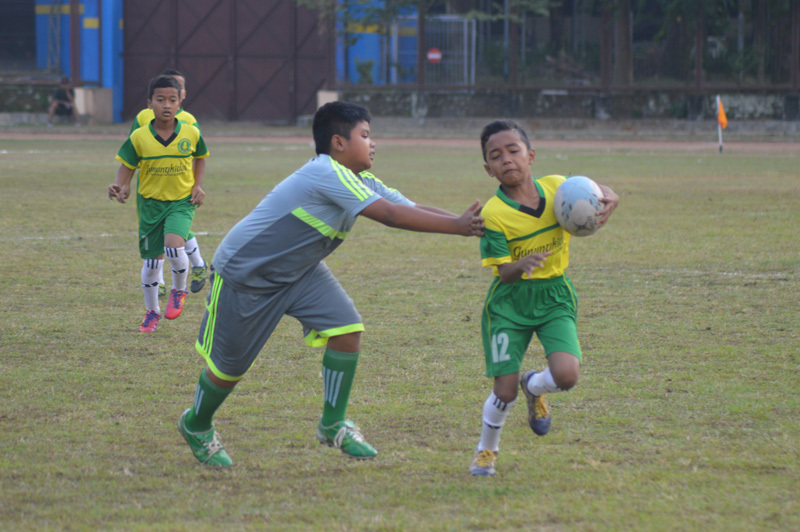 With a total of 27 teams participating in both boys and girls age groups from Under 10 to Under 16, the full day event was held at Pancasila Stadium at the Gajah Mada University and included a special guest visiting team, St Glory School from Bangladesh. 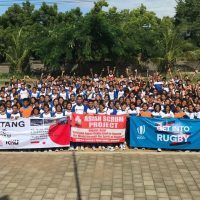 The championship was hosted by Special Region of Yogyakarta PRUI Union and carried the theme of “Rugby Builds Character” with mixed boys and girls teams playing half-field games and boys and girls teams playing full-field in the U14 and U16 categories. 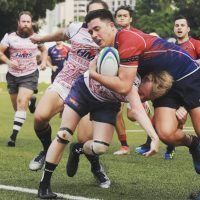 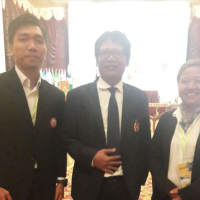 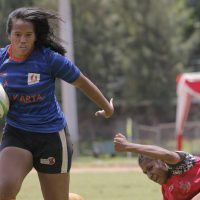 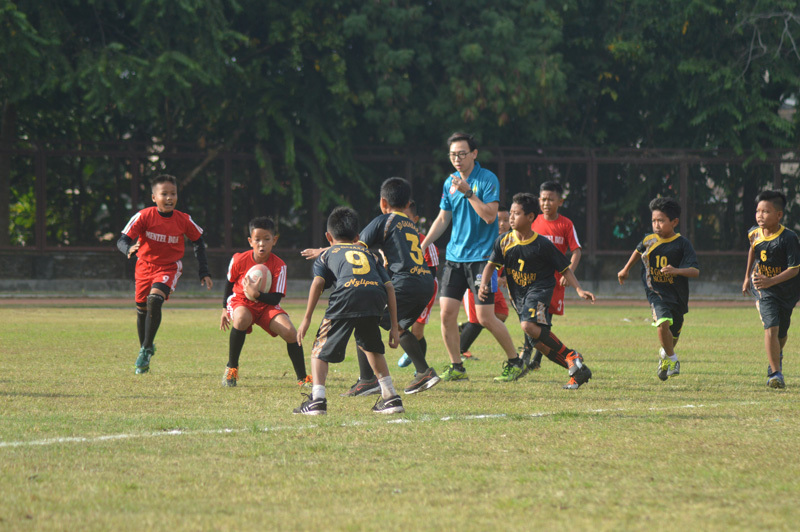 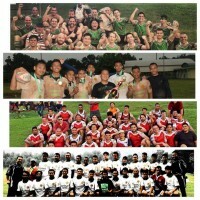 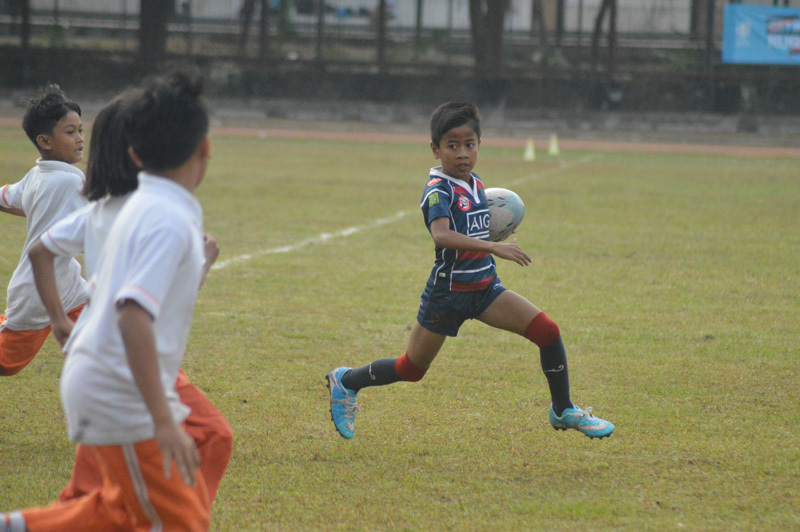 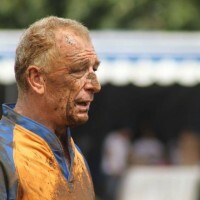 Throughout the tournament, the improvement and increasing game knowledge of the young athletes was clearly visible and through continued development and events such as this, it is hoped that there can be a continuous feed into senior Rugby in Indonesia that will boost both national and international performance.